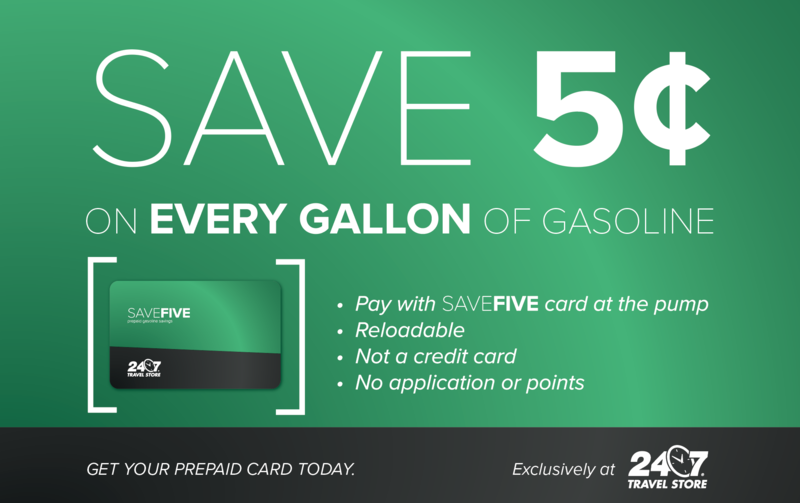 When you use your SAVEFIVE card at the pump, you get the cash price on your gasoline: a 5¢ per gallon savings from the price on our sign. Simply load your SAVEFIVE card at the register using cash, check, debit or credit card and you’re all set! You can reload or add funds to your card at any time. You can also use your SAVEFIVE card for in-store purchases at the lowest posted price. Not a credit card. Not a points system. No obligation & no personal info needed. 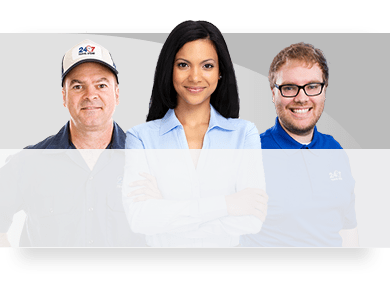 No fees, no gimmicks, no hassle. 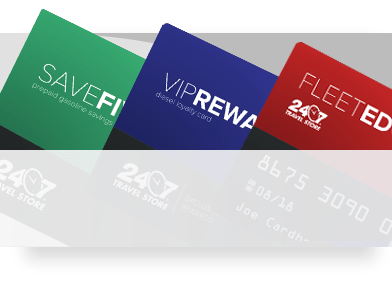 Get your Save Five card at any 24/7 Travel Store location! 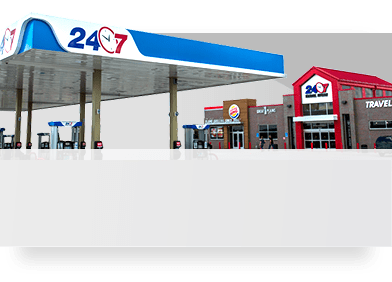 Card can be used to purchase gasoline or merchandise at any 24/7 Travel Store. Card will not be replaced if lost, stolen, destroyed, or used without permission. Card cannot be returned, redeemed for cash, or applied as payment on any account. 24/7 Travel Stores reserves the right to amend or cancel this program at any time. Card will become inactive after five years of no activity. Minimum load is $10.00.